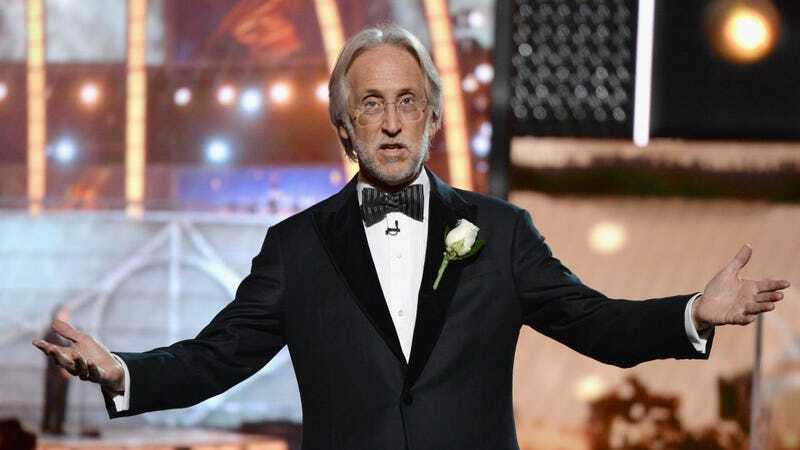 It’s been a very bad week for Recording Academy president Neil Portnow. First, he said that women needed to “step up” if they wanted to be a bigger part of the Grammys after a ceremony that mainly awarded men. Then artists like P!nk and Vanessa Carlton spoke out against him, the latter circulating a petition asking him to step down. On Thursday Portnow announced that the Recording Academy will create a task force to review “where we can do more to overcome the explicit barriers and unconscious biases that impede female advancement in the music community.” The Academy’s board also supported Portnow despite his controversial comments; Billboard reports that board chair John Poppo sent a letter to board trustees describing the current situation as “surreal.” Though I’m not sure what’s so surreal about an extremely powerful man dissing the capabilities of women in music, and those women reacting accordingly. As for what exactly this task force will do is unclear. Portnow wrote in his statement: “We will also place ourselves under a microscope and tackle whatever truths are revealed.” The best way to begin that process, as I’ve written before, is to release the gender, race, and age breakdown of the Academy’s membership, just as the Oscars’ Academy of Arts and Sciences has done, so the public can know exactly who is voting in the Grammys. Hopefully the Academy will realize they then need to enlist more women in its voting body to ensure that the awards are being chosen by a group that better represents the public actually listening to these albums. In addition to the Recording Academy’s damage control, women in music continue to speak out against Portnow. On Thursday a group of over a dozen female music executives asked that Portnow resign in a letter. They pointed out that between 2013 and 2018, during which a total of 899 individuals were nominated for a Grammy, a little over 90 percent of those were male and 9.3 percent were female.